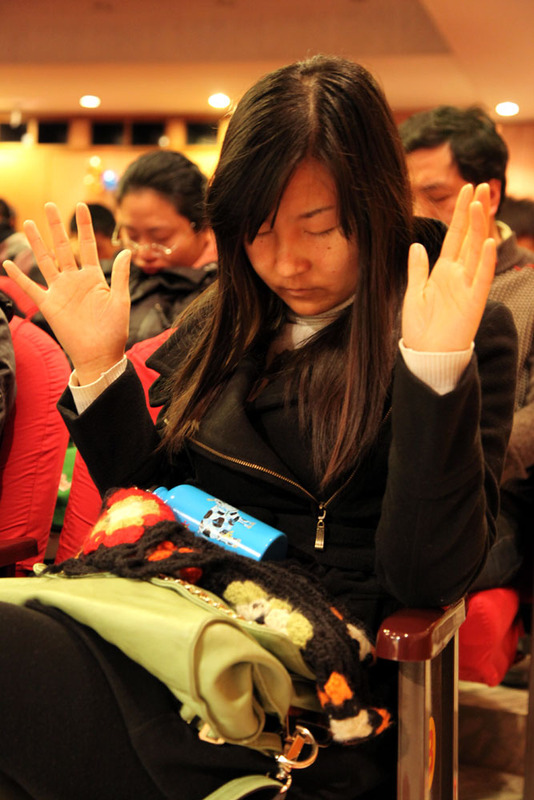 Chinese house churches, are a religious movement of unregistered assemblies of Christians in the People's Republic of China, which operate independently of the government-run organisations for Catholics. 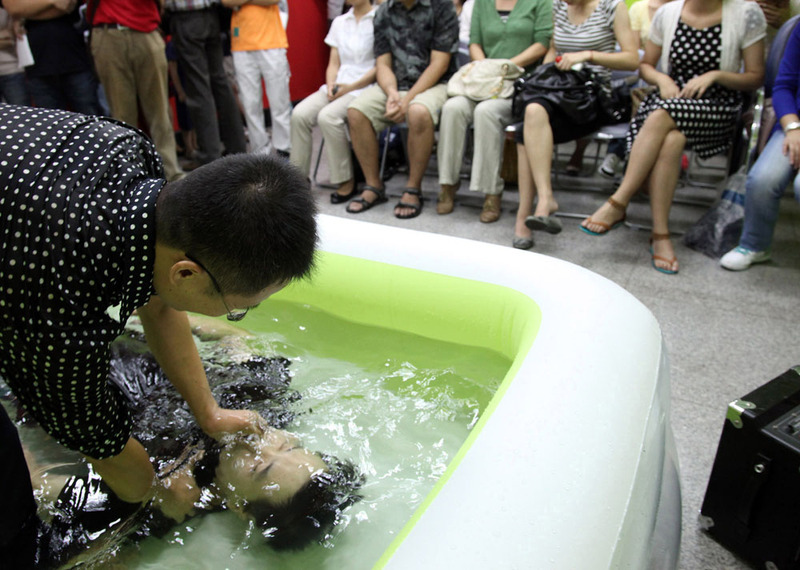 They are also known as the "Underground" Church or the "Unofficial" Church and are called "house churches" because they cannot independently own property and therefore have to meet in private houses or rented places, often in secret for fear of arrest or imprisonment. 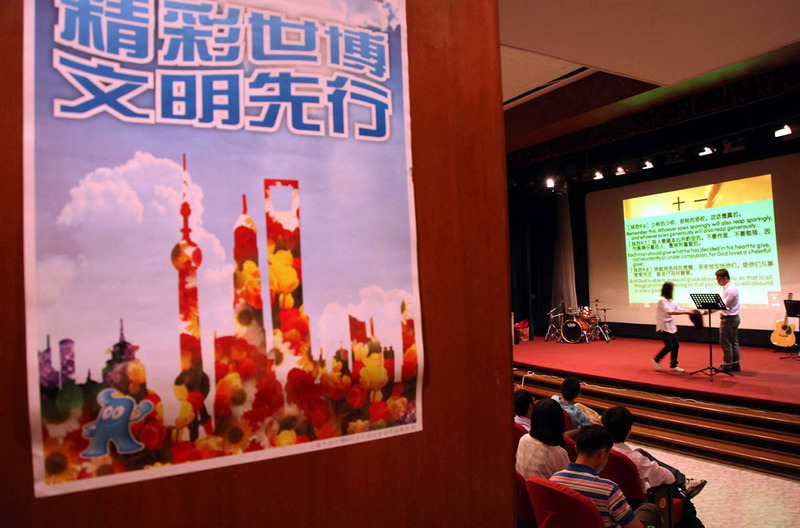 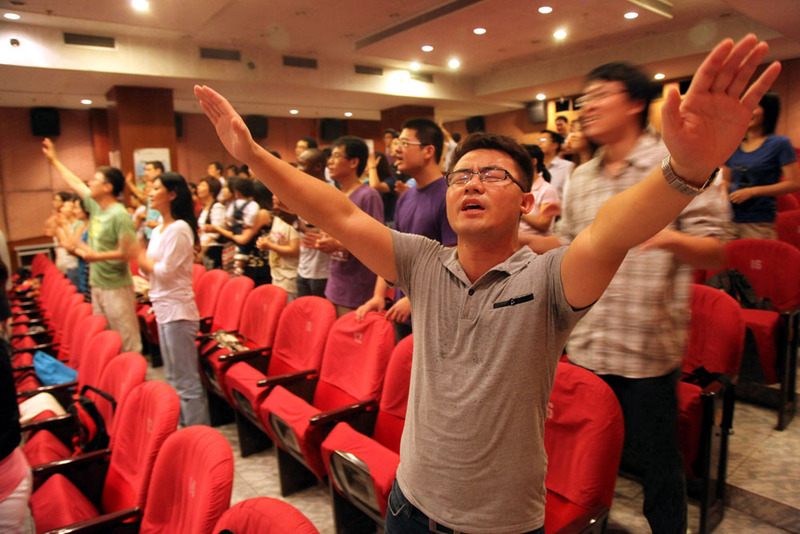 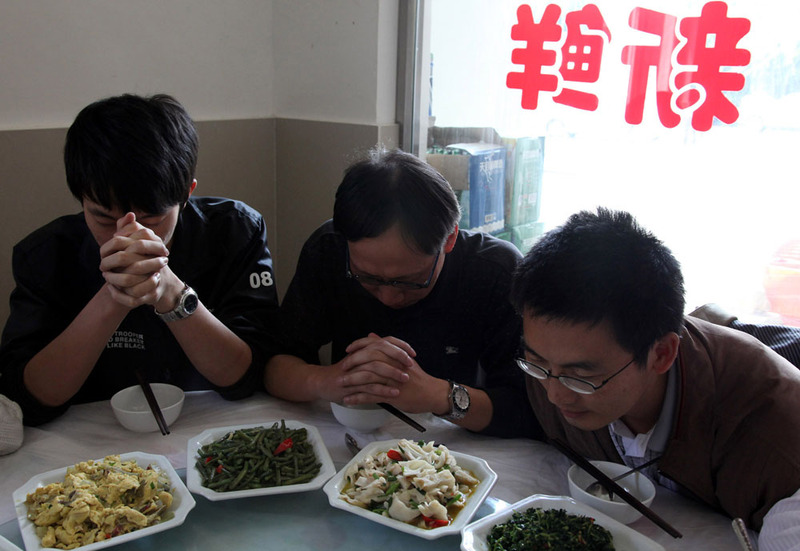 Since the 1990s there have been cases of increasing official tolerance of house churches activities in various chinese cities like Shanghai for instance. 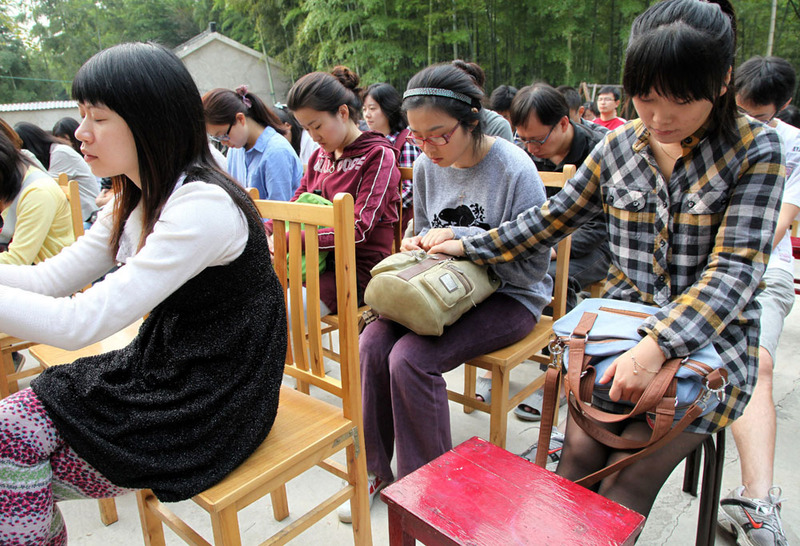 But many provinces, especially the province of Henan, are still under strict surveillance with house church christians and their leaders being regularly subjected to harsh crackdowns by local authorities here and there around the country. 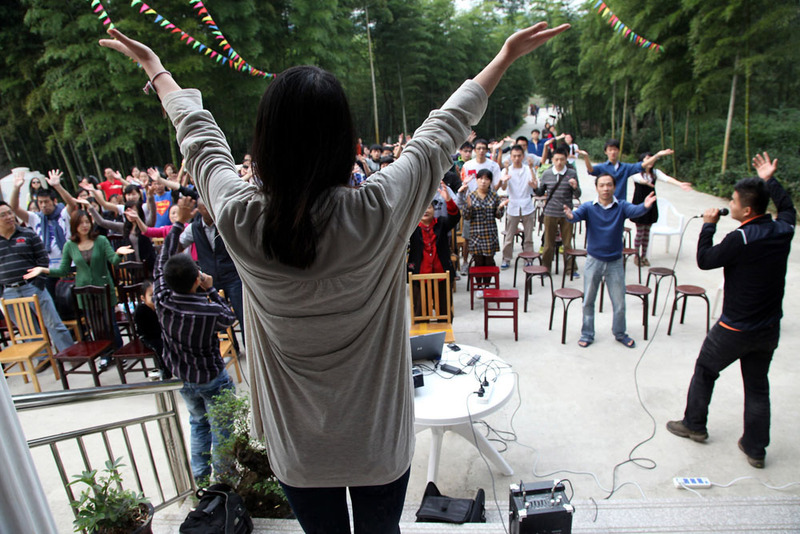 Most observers believe that the opposition to house churches by government officials arises less from an ideological opposition to religion, and more out of fear of potential disturbances to social order from mass mobilization of believers, similar to the Tiananmen Square protests of 1989, and mass protests of Falun Gong members in Beijing in 1999.